Katy Perry ditches the usual plus one options and opts for a fluffy friend instead! 9. 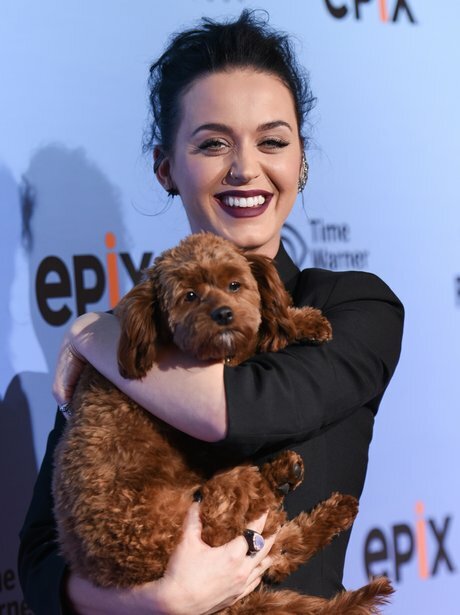 Katy Perry ditches the usual plus one options and opts for a fluffy friend instead!